A judge has awarded Frank Gehry a restraining order against a man who sent the architect death threats by email and repeatedly asked for employment. 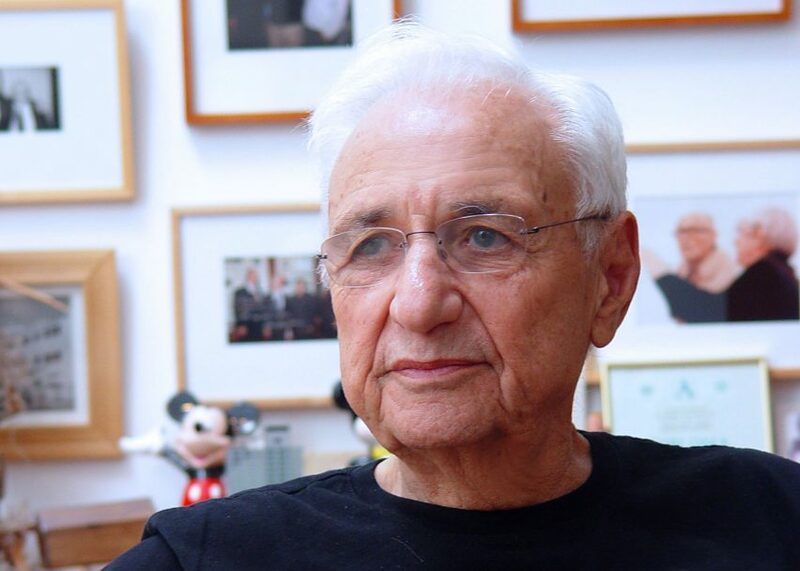 Gehry was granted the restraining order at a court hearing held on 11 January 2019, the Blast reported. According to the news outlet, which obtained documents about the case in December 2018, the architect filed for the order after receiving aggressive emails that threatened his safety. The harasser, whose identity has been withheld, also travelled to Gehry's Los Angeles office on several occasions to ask for a job at the firm. While Gehry never met the man, a number of his employees signed written statements for the case, describing his unstable demeanour and "dishevelled" appearance on the visits. Gehry, 89, is said to have become particularly concerned after being "made aware that the man may be off his medications and headed to Los Angeles for a confrontation". Described as "from the midwest and in his 20s", the man must now stay at least 100 yards (91 metres) away from Gehry and his wife Berta for the next five years. Dezeen has contacted Gehry's office for comment, but has not yet received a response. The Canadian-born, Los Angeles-based architect is famous for his sculptural structures like the Walt Disney Concert Hall – which was recently illuminated with dream-like visuals – the Guggenheim Museum Bilbao, and Fondation Louis Vuitton in Paris. This signature aesthetic can also be seen in his projects that are currently underway, like the aluminium-clad Luma Arles tower in France and a complex in Santa Monica. In 2017, the architect told Dezeen that he is just as comfortable working on quieter designs. Examples include Facebook's Silicon Valley headquarters, which he extended last year, and this renovation of the Philadelphia Museum of Art, which is still ongoing. Portrait of Frank Gehry is by Alexandra Cabri, courtesy of Gehry Partners.